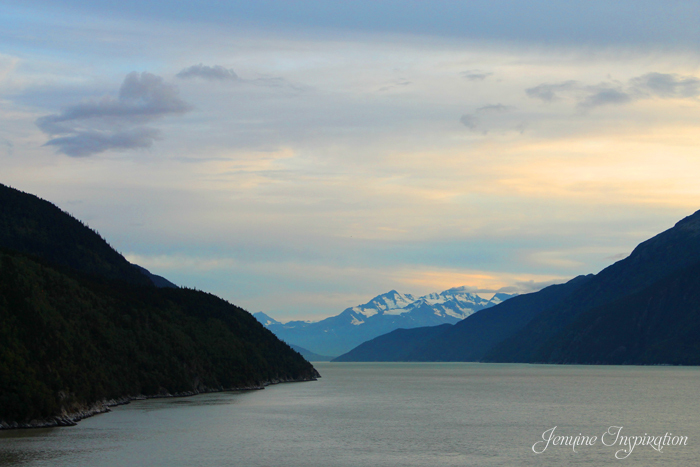 About two week’s ago, I posted an image of a sunrise at Tracy Arm Fjord, which I witnessed during my Alaska Cruise. I have went ahead and wrote a poem based on that image =) These are actually fun exercises. 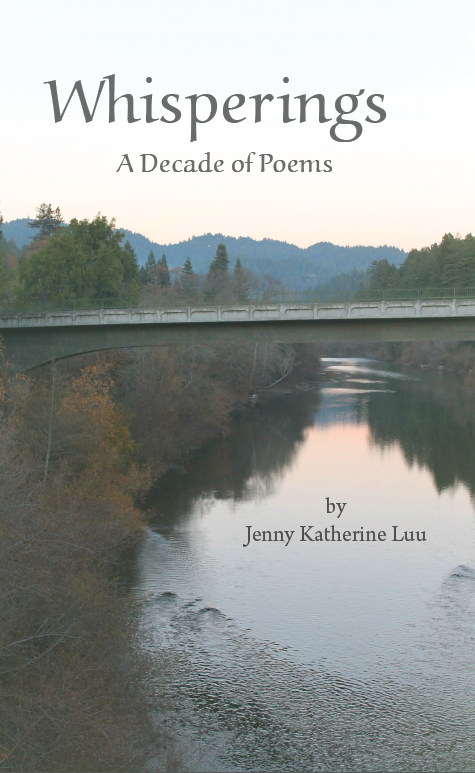 If there is any photo that you would like me to try and write a poem on, please feel free to post it in the comments section.